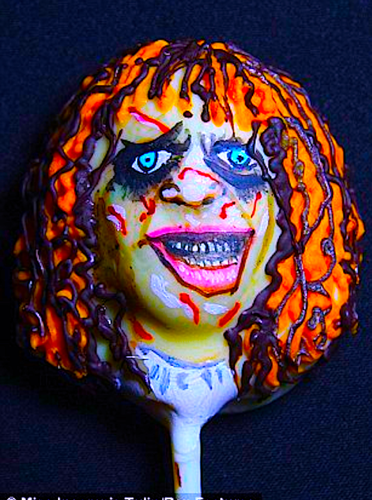 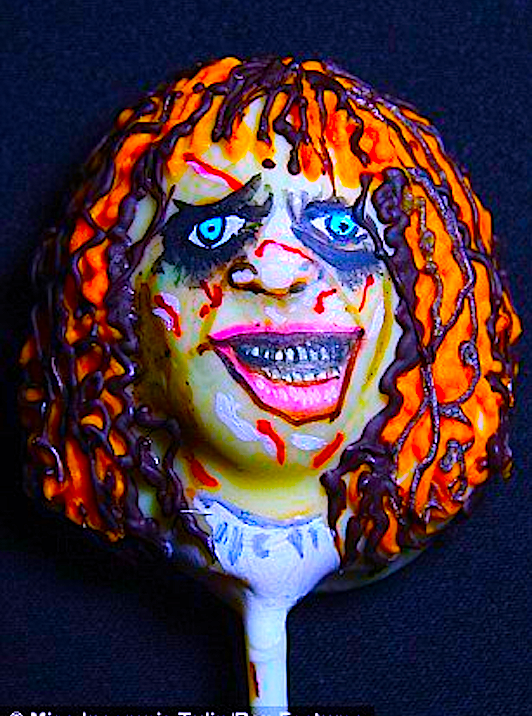 Linda Blair Popsicle Cake. . Wallpaper and background images in the The Linda Blair Pretty Corner club tagged: linda blair actress linda blair linda denise blair.